By now it is not a secret that, Jailbreak iOS 10.3.2 is possible with a demo. Thanks to security researcher team KeenLab, it is all clear the entry to Cydia working successfully on a flagship iPhone 7 as well as iPhone 6 Plus. And with the further signs, it looks supporting a semi-untethered processing just like all the recent jailbreak sessions happen to continue. But at the expectation of a public release, how possible it is to be all same just as talking through the demo? Let’s walk through all notable facts in iOS and jailbreaking by now. iOS 10.3.3 is now the latest to the public. Just as 10.3.2 the previous, the latest update too comes for iPhone 5 and up, iPad 4th Generation and later also with 6th Generation iPod Touch. And just as promised through all 6 betas up to now, the update is fixes oriented including the patch to Broadpwn exploit that has let some hackers to take control over the iDevice. So with considered all, this is the biggest reason why anyone should install iOS 10.3.3 right on the device. But how would that come when concerned jailbreaking iOS? When KeenLab makes its first jailbreak demo on iOS 10, it was winning so much attention of all. In fact, it came shattering a long wait with no jailbreak word making iOS 10.3.2 and also iOS 11 fans happy. Just as iOS 10.3.2 jailbreak it worked for iOS 11 beta as well on a flagship iPhone 7. So this is an exciting piece of an update for all jailbreak fans as the first ever demo for iOS 10.3.2 as well as upcoming iteration iOS 11. In some cases, what been demoed in previously just go for no use when coming to any final release to the public. But in some cases, that brings the real use as any solution at the final is just with the inspiration of the previous demonstration. In concern the current scenario, we still do not know, to which Cydia iOS 10.3.2 belongs to. 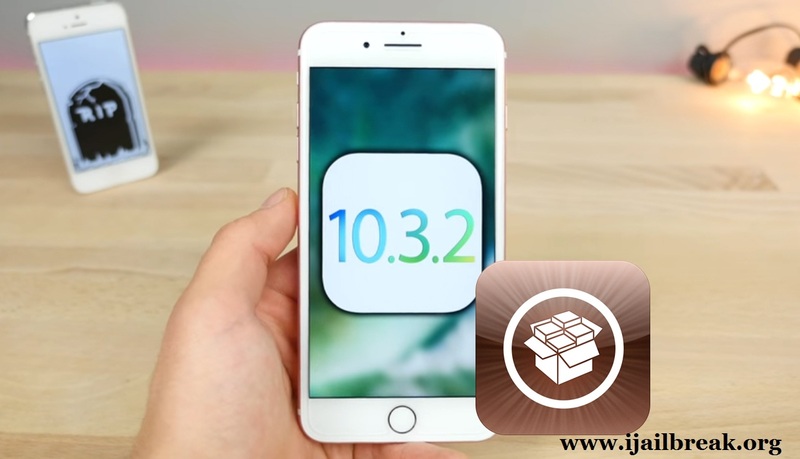 Although there is no any hope of iOS 11 in the jailbreak for immediate days, what is at 10.3.2 is important as it just comes to know when 10.3.2 is signing the latest. So now with 10.3.3 updated above, the chance for any 10.3.2 jailbreak is high. But with no word yet, it is time for the wait. And hope that will not make you long wait as things in the scene now set for something immediately. Todesco’s Yalu 10 is the only approach to iOS 10 jailbreak even for now. 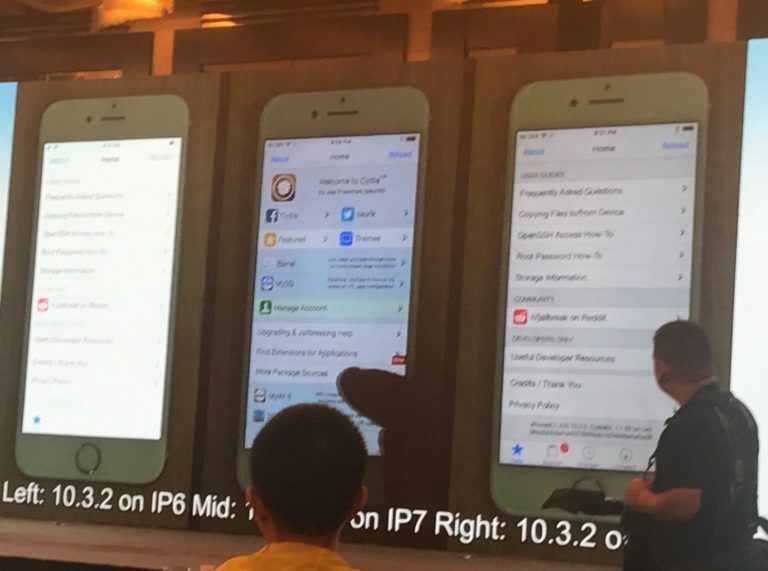 But when it comes in betas, the release of Pangu iOS 9.2-9.3.3 is finding the most recent update to jailbreak as a complete public jailbreak solution. And sadly, reminding of Pangu previous jailbreak taking us to a year back. So the need for a new chapter of Cydia is now high in the feel when Apple keeps upgrading the operating system. But will Pangu, TaiG or any other would win over Apple barriers? Pangu and iOS jailbreak having a long-term bond. So here we are with high expectations of another Pangu era as a refreshment of the update almost a year old. 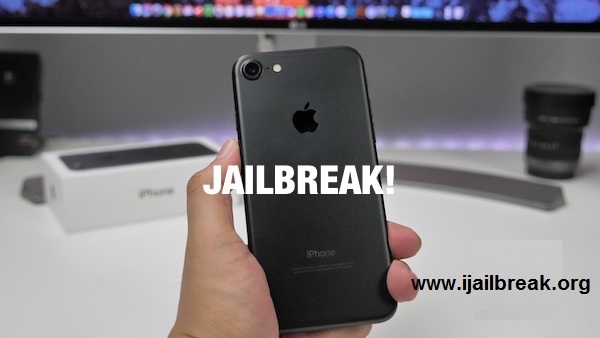 Although there is still no word about its view to iOS 10.3.2, the fact of Jailbreak iOS 10.3.1 in some weeks back makes us aware that Pangu jailbreaking is not completely gone from the updates although with a little silence. So at a time iOS 10.3.3 released and 10.3.2 is near to stop all signing, it is time to expect Pangu come back with Jailbreak iOS 10.3.2. Stay with us and get all clear in view.